Hello there! 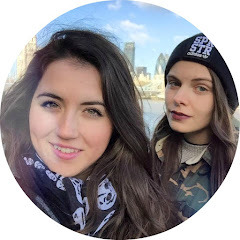 So this weekend has been great and very Londony (I really don't think that is a word haha). On Friday evening I did my favourite thing to do ever... went to the Theatre. 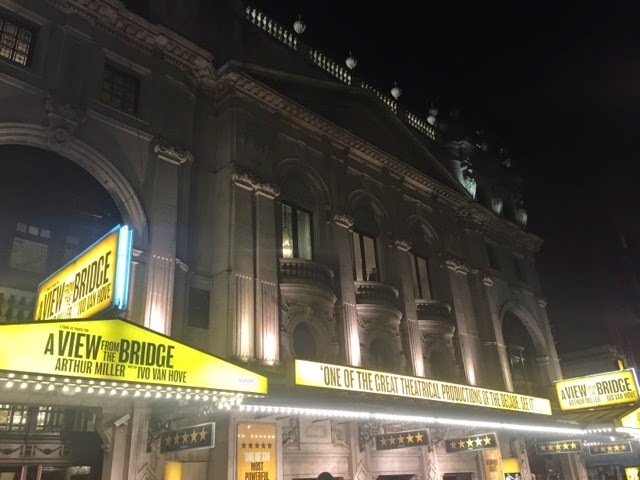 I saw A View From a Bridge at the Wyndhams Theatre starring Mark Strong. It was incredible, everything about it was flawless. The entire cast were outstanding and the set design was phenomenonal. I can't recommend you enough to see it. However, I believe it has now closed at the Wyndhams Theatre but you can watch it next week as part of the National Theatre Live at cinemas across London, take a look here to find out more. After a delightful evening at the theatre on Friday, a lovely sunny Saturday was upon us. I met up with my great friend Tom and we lounged in the sunshine and before we knew it it was time to head to the Boat Race which we were watching from the starting line in Putney. 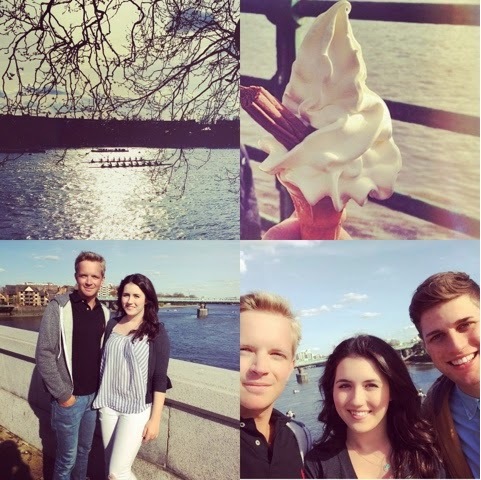 We got ice creams and stood along the embankment ready to watch the anticipated Oxford vs Cambridge annual Boat Race. It was such a great atmosphere and everyone was really cheerful. In case your interested, Oxford defeated Cambridge. Sunday was full of so much excitement. In the morning Dejon and I packed our picnic bag and headed to our local park! It was such beautiful day we couldn't let the sunshine slip through our fingers - after all we do live in rainy England! We stopped by Waitrose to get some snacks and chilled in the park! Time flew by and it was time for me to go home and get ready for one of the most incredible evenings I have ever had! 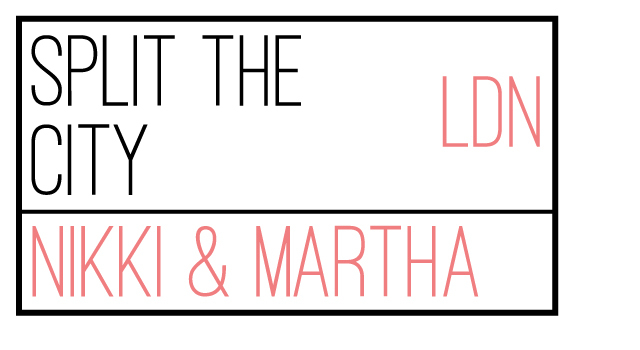 Stay tuned for our post this evening to get the full details of Split the City's first outing!